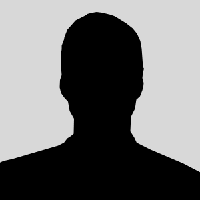 Rammstein (pronounced [ˈʀam.ʃtaɪ̯n]) is a Neue Deutsche Härte band from Germany. 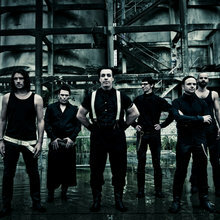 The band was formed in 1994 and consists of Till Lindemann (lead vocals), Richard Z. Kruspe (guitar and backing vocals), Paul H. Landers (guitar, backing vocals), Oliver "Ollie" Riedel (bass guitar), Christoph "Doom" Schneider (drums and electronic percussion) and Christian "Flake" Lorenz (keyboards). Since their formation, Rammstein have had no changes in their line-up.